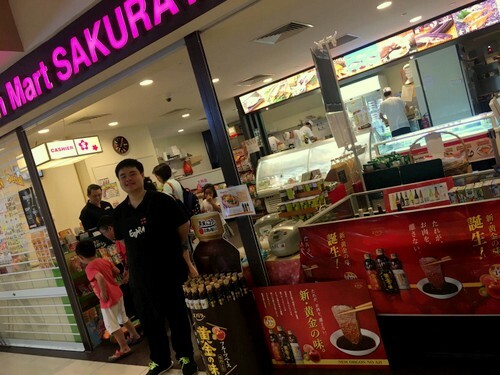 Fish Mart SAKURAYA Japanese supermarket & restaurant has four locations within Singapore, including one at Anchorpoint shopping mall (370 Alexandra Road). Each of the branch locations has a Japanese supermarket and a Japanese restaurant to satisfy customers’ love for Japanese food. The selection includes, for example, fresh sashimi & delicious hand-made sushi, Japanese rice, sake, shochu, ice-cream, tidbits, beverages, and more. Fish Mart SAKURAYA is especially well known for their fresh sashimi, which is directly imported from Japan, as well as their extensive selection of sake and shochu. The official Fish Mart SAKURAYA Facebook page is available at www.facebook.com/SAKURAYA.sg/. Following the Facebook page, you’ll learn details about the available products at Fish Mart SAKURAYA, their events, promotions, plus much more.